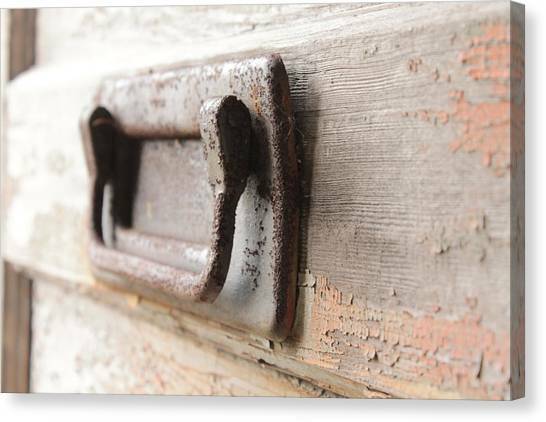 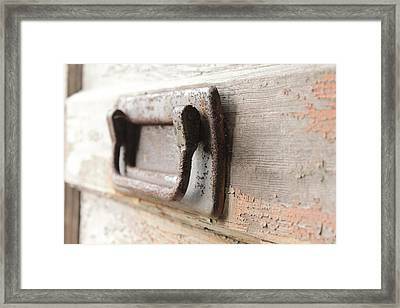 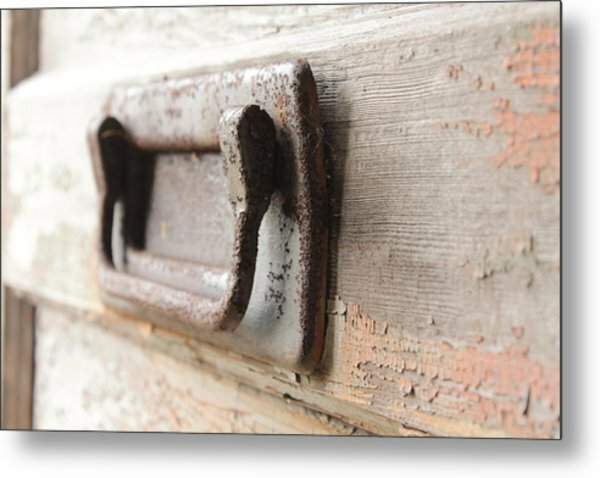 Door Handle is a photograph by Wayne Thompson which was uploaded on January 20th, 2013. 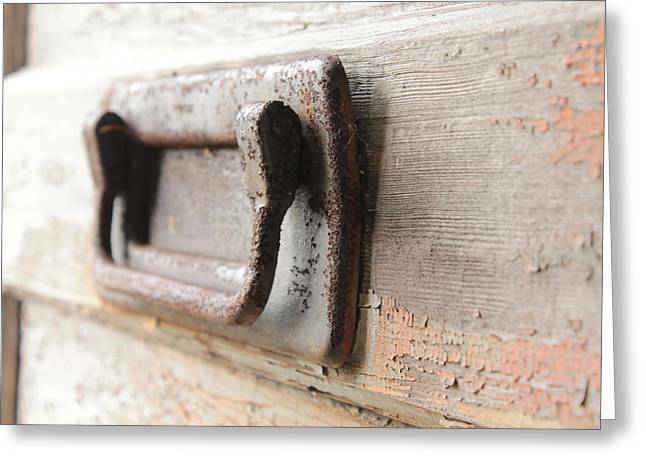 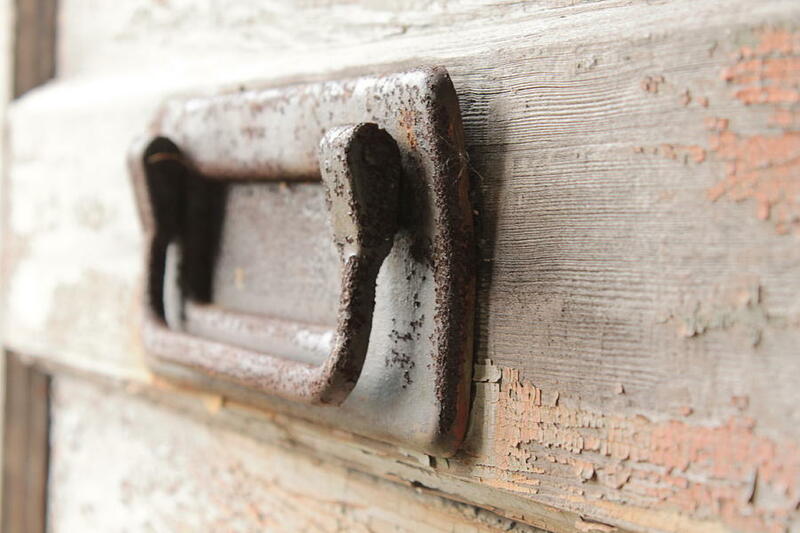 This is a door knocker/mail slot from an old door in a abandoned house near my home. There are no comments for Door Handle. Click here to post the first comment.